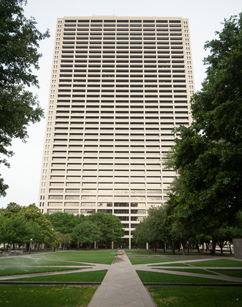 FORT WORTH, Texas – January 9, 2017 – Decker Jones, P.C. is pleased to welcome Cynthia Hill and Vianei Braun to its Labor & Employment Group and Eamonn Wiles to its Litigation Group. Cynthia Hill has been practicing law for 30 years. She regularly advises private sector clients on human resources, employment litigation and labor law issues, offering day-to-day legal counsel on matters involving discipline, discharge, employee layoffs, disability and reasonable accommodation, family and medical leave, employment policies, government contracting, non-competition and confidential information issues. Ms. Hill has also provided legal counsel for more than 25 years for public and private schools, independent school districts, community colleges, universities and other public entities. She is licensed in Texas, having graduated from University of Texas School of Law. Ms. Hill is currently a Certified School Board Trainer with the Texas Education Agency and a Master of the Eldon B. Mahon, Inn of Court. 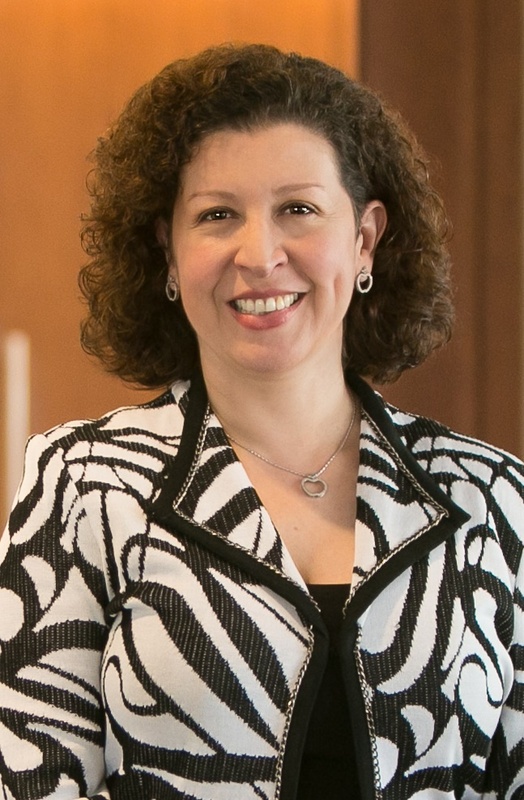 Vianei Braun has diverse experience representing publicly traded companies, governmental entities, small to mid-sized businesses as well as individual professionals and executives. She has been representing employers for more than 25 years, providing practical advice on employment law compliance and avoiding litigation. 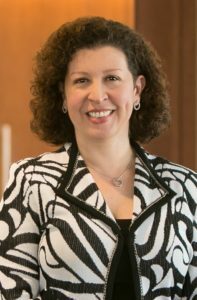 Her practice includes employment litigation and arbitration, wage and hour disputes, employment policies, disability accommodation and leave rights, employment agreements, severance agreements, noncompetition, health and safety and whistleblower issues. In addition to defending employers in litigation and arbitration matters, Ms. Braun handles administrative matters involving the EEOC, TWC, DOL, OFCCP, NLRB and other agencies. Ms. Braun is licensed in Texas, having graduated from University of Texas School of Law. At age 19, she was the youngest female ever to graduate Princeton University. Ms. Braun is a frequent speaker on employment law issues, and was a contributing author to the treatise Texas Employment Law (James Publishing) and the book Texas School Law: A Practical Guide (Education Law Association). Eamonn Wiles comes to Decker Jones knowing his way around the courtroom. For over a decade, he has represented clients ranging from closely held businesses to some of the largest corporations in the country. His practice is focused on protecting and enforcing his clients’ rights in the courtroom or in arbitration. Mr. Wiles handles commercial and construction disputes, first-party insurance claims, real estate and easement litigation, business dissolutions, and trade secret protection. Mr. Wiles graduated law school from Southern Methodist University and is licensed to practice in both state and federal court in Texas. Mr. Wiles’ experience is a great asset to Decker Jones’ Litigation Group. Decker Jones, P.C. has provided sound legal advice and counsel to Texans and their businesses since 1896. It recently celebrated its 120th anniversary. The firm has throughout its history remained at the forefront of business law practice, and most recently has enjoyed considerable recognition in the fields of Litigation, Real Estate, Transactional, and Intellectual Property Law. To learn more about Decker Jones, P.C., go to www.deckerjones.com.